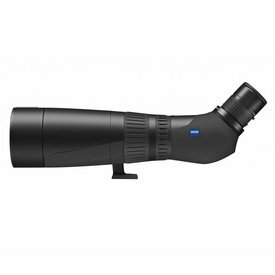 The perfect accompaniment to the new Zeiss Harpia Spotting Scope objective modules (sold separately). 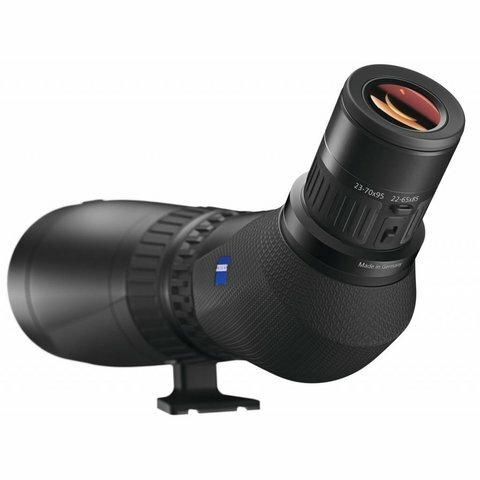 With the Harpia 85mm objective module, you will reach magnification of 22-65x. 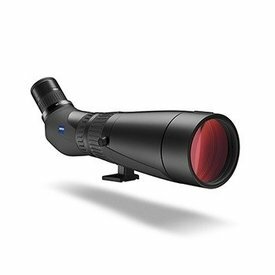 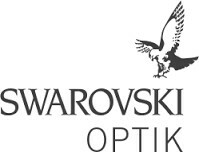 The perfect accompaniment to the new Zeiss Harpia Spotting Scope modules. 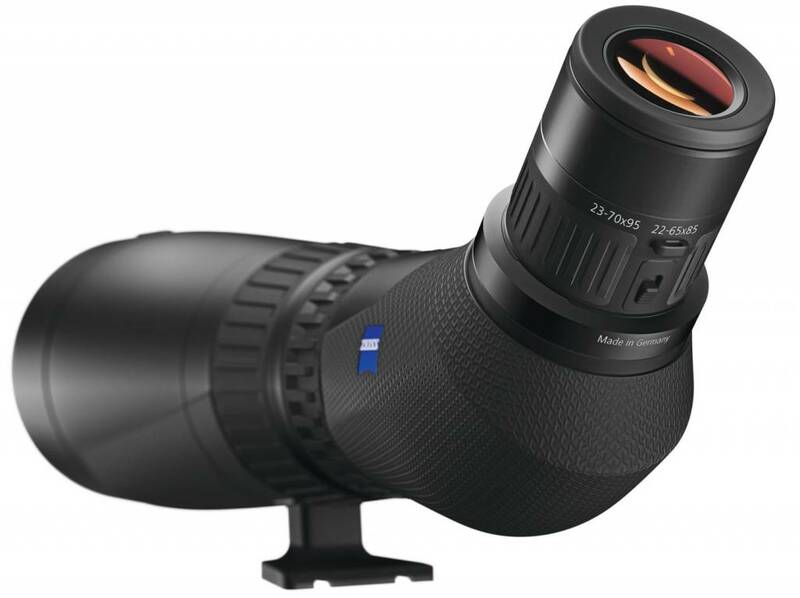 New from Zeiss! 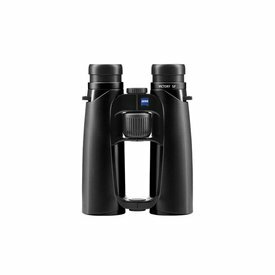 Observing nature and bird watching reaches a new level with the ZEISS Victory Harpia.